The hour-long tour of the Queen of England's garden at Buckingham Palace offers footage not available to the general public. The film covers all four seasons in the 39-acre garden located in the middle of London. Time lapse photography shows the progression of blooms while thermal imaging and motion-sensitive cameras capture moments from the various wildlife that call the garden home. 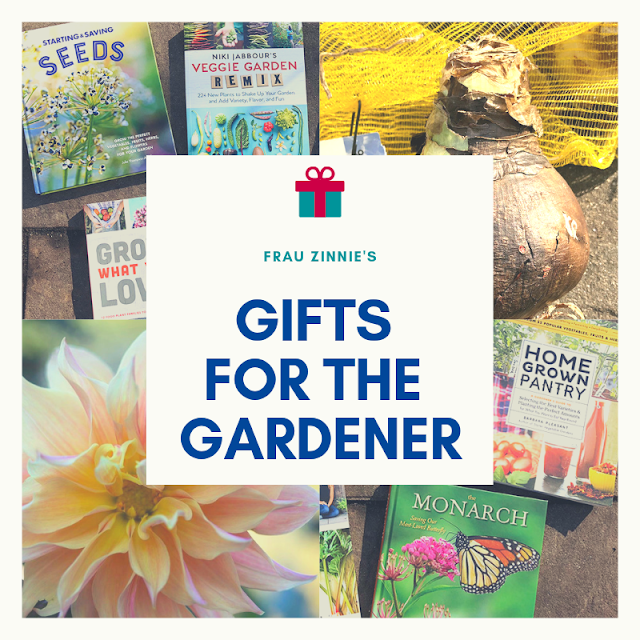 Sharing some fun anecdotes along the way - such as how the teenage Princess Elizabeth fell into the lake after trying to spy on wildlife - the film also highlights numerous ways of how the garden is cared for without pesticides. 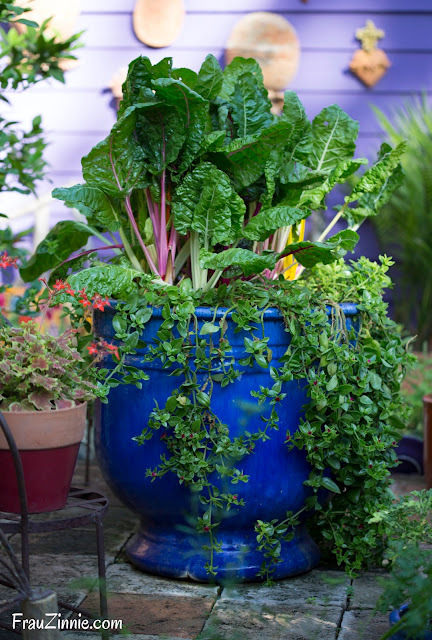 For example, the gardening crew uses drums of water infused with garlic to get rid of aphids on roses. 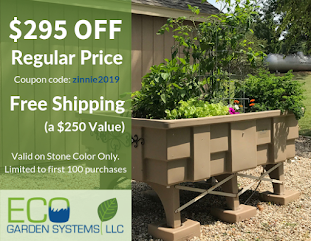 The gardens are cared for with "green methods" when possible, with limited chemical fertilizers. Compost heaps are utilized to create healthy soil for the garden. Bee hives are set up on the island in the middle of the lake to pollinate the flowers and produce honey for the queen. There's even footage of royal garden parties sprinkled throughout the film. Not surprisingly, the imagery throughout the film is beautiful. I borrowed this DVD from the library and I'm happy I did. In the heat of late summer, my garden is looking a bit worse for the wear, so it was nice to view a pampered, well-tended garden for a change. 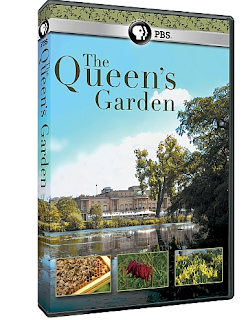 The Queen's Garden is available on DVD from PBS for $19.99.